Playback feature allows a solo game. 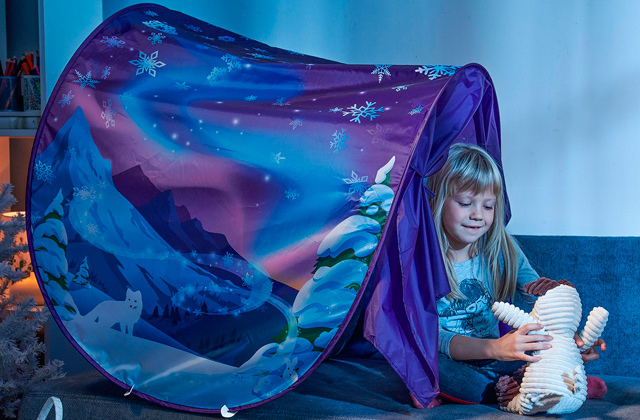 Quick and easy installation and disassemble (takes only 15-20 minutes). Durable 3" wheels with brake systems. The table can be adjusted with its 4 leg levelers for installation on uneven surfaces. Relatively heavy weight of such a simple construction. 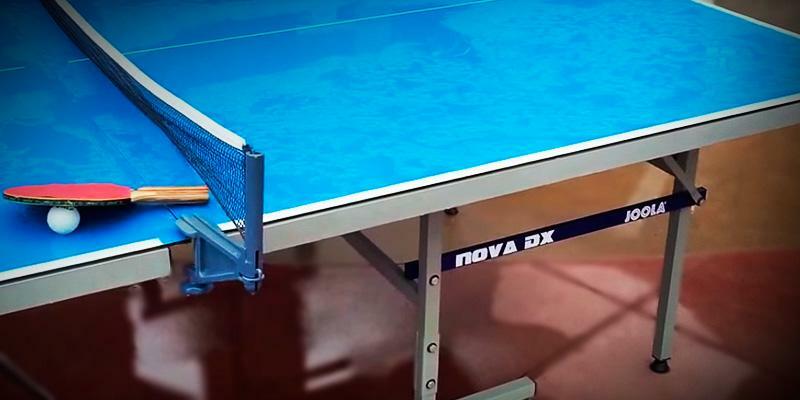 JOOLA Nova Tennis Table is a recreational foldable table tennis table you can play on both indoors and outdoors. The table is well-adapted to a wide range of climate conditions and will definitely serve you long. 30" х 60" х 108"
The surface of the table is powder-painted which makes it corrosion-resistant. The table has a wide aluminium belt along the perimeter for additional rigidity and safety during the game. The surface can reflect sunbeams while playing outdoors. 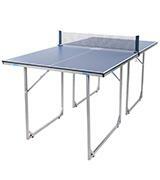 Stiga Outdoor Table Tennis Table is an excellent option for playing ping pong outdoors. It is a durable and easy table which will be a perfect choice even for individual training. 29.9" х 60" x 107.9"
The table doesn't require much space for storage. 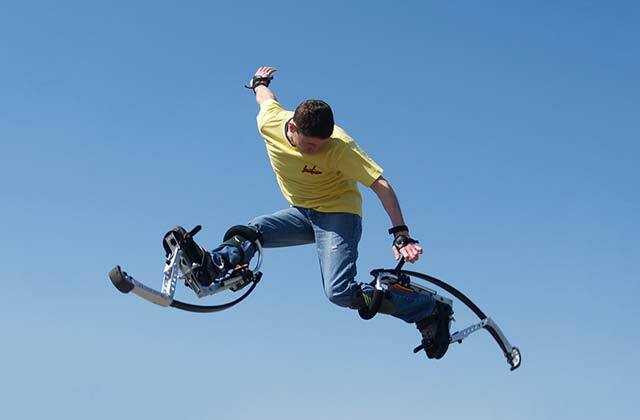 Easily movable thanks to a robust construction and durable wheels with brake systems. Quick and easy installation that will take you only 20 minutes. It has weak joint welds. The thick surface contributes to good bounce of the ball. 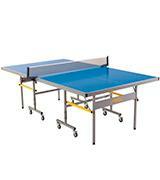 This table tennis table is an amazing choice for recreational players as well as professionals. 30" x 60" x 108"
Compact size and low weight make this table very convenient for transportation and storage. One half of the table can be used for tabletop games with friends. This table has a smaller than average size but its height and marking are standard. A great choice for small rooms where there is no option to place a standard tennis table. 30" х 35.8" х 51.7"
Durable and robust one-piece construction. Starting set includes all required accessories. Special leg levelers for easier installation. The table requires too much space for storage. This "2 in 1" table is perfect for large families. 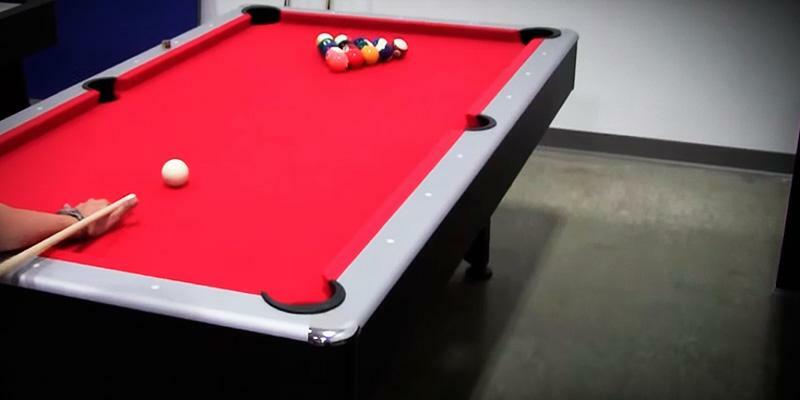 You can play table tennis or pool on this table. And the replacement of surfaces for these games won't take a lot of time and energy. 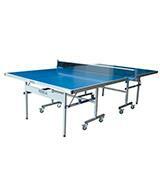 31" x 46" x 84"
Do you want to play table tennis but rain is going to ruin your plans? That's not a problem with JOOLA Nova Table Tennis Table. Its flawless aluminum top withstands wind, downpour, scorching sun and other negative external influences. So, keeping such table on your patio, you'll always have an opportunity to enjoy the game in the open air without worries about the weather! 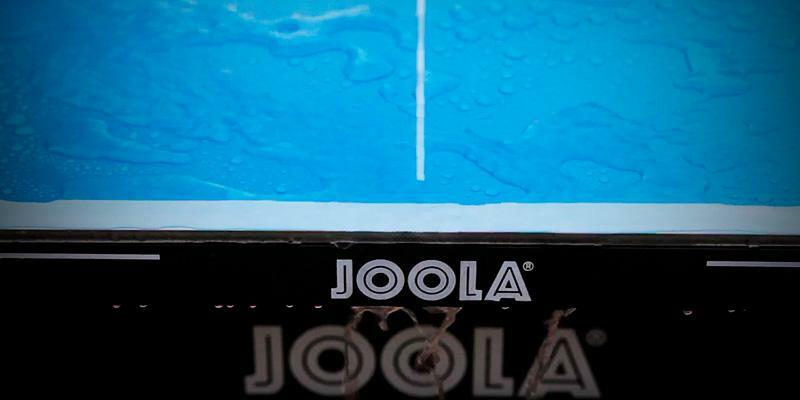 The JOOLA brand name came from the names of the Jooss department store and Landau city where it was located. The first tennis tables were produced by this company in 1952 and now it's one of the leading manufacturers of table tennis equipment in the world. JOOLA received a great number of awards and honours for the perfect quality of its products. "Simply the best!" This motto said by a managing director Michael Bachtler fully reflects JOOLA's priorities and initiatives. Let's go back to our model! 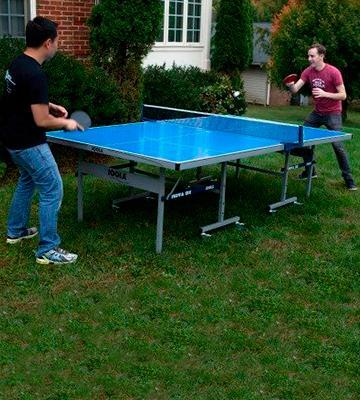 It's worth mentioning that JOOLA NOVA Outdoor Table Tennis Table features a truly remarkable design! It will take no more than 20 minutes to assemble it and start playing! The table consists of two parts that allow easier transportation and, more importantly, solo training. Just tilt one side to the vertical position and play on your own! Incredible! Add to this auto folding legs, adjustable height levelers, four 3-inch lockable casters and you'll understand that this table is just great! If you're going to play double games, Brunswick Table Tennis Set of 4 paddles and 6 balls will be a great choice. 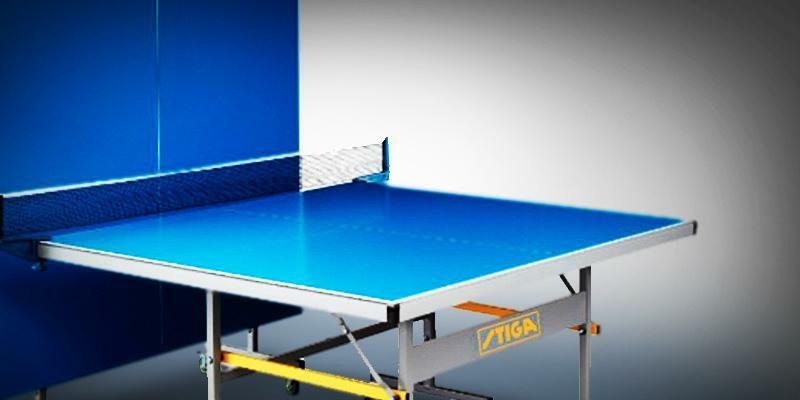 More than half a century, Stiga has been known as a leading manufacturer of table tennis equipment in the world. During this time, the company has strengthened its position by promoting table tennis in the world. Stiga gained recognition owing to the usage of high-quality materials in producing tennis tables and the full range of accessories. Close and continuous cooperation with world-class players helps Stiga be aware of the and demands of sportsmen worldwide. During the last few years, Stiga presented a number of new technologies applied in producing professional rackets - WRB, CR, Oversize, ACS, TUBE, and others. The highest quality of products is the top priority for Stiga! The practice has shown that this table is resistant to all weather conditions thanks to its composite aluminum surface that ensures durability and a long lifespan. So, you can easily keep it on your patio and worry not about the weather outside! It should be noted that to make a playing surface more rigid, the table was designed with an aluminum profile along the perimeter and corner protectors for extra safety. Many players have also noted the sturdy construction of the table as well as its steel legs, levelers and casters with locks. An anti-reflective coating is another important feature that provides comfortable playing conditions and enhances players' experience. What to do if you want to play but have no partner? Stiga Outdoor Table Tennis Table has a solution! The table consists of two parts allowing transformation for solo practice. Therefore, it's a great option for improving strikes and services. One more benefit from its foldable design is table's portability - transportation will definitely be a piece of cake for you! Additionally, be sure that the storage won't take much space in your house! 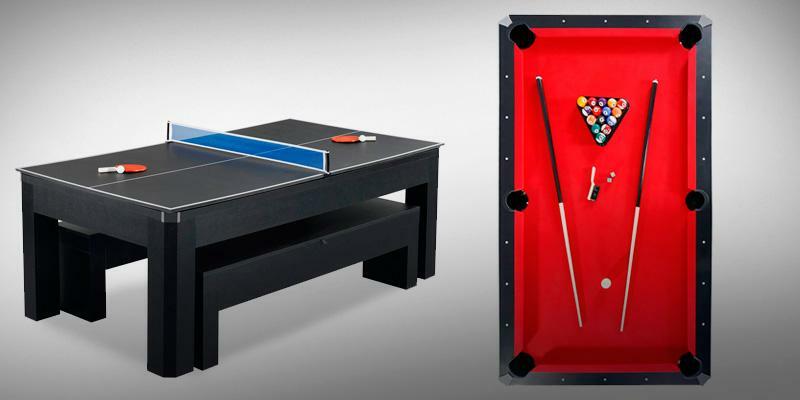 Having assembled the table in your home or garage, you can run a great tournament between your friends or family members! The standard size of the table will give you all you need to get an exciting and joyful experience from your active leisure. The Joola Inside Table is so sturdy that it actually feels like a professional table. 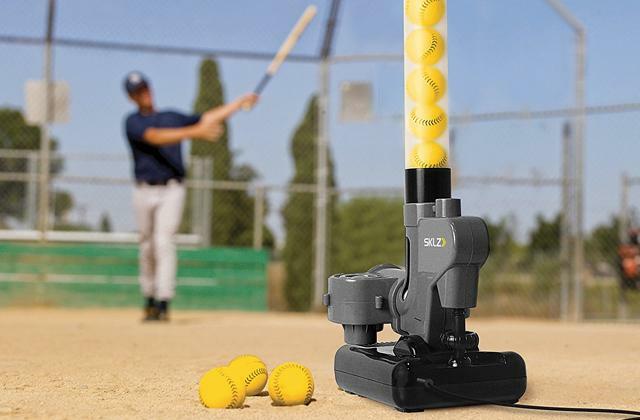 5/8-inch table top made of medium-density fiberboard provides a consistent ball bounce that will please even the most demanding players! 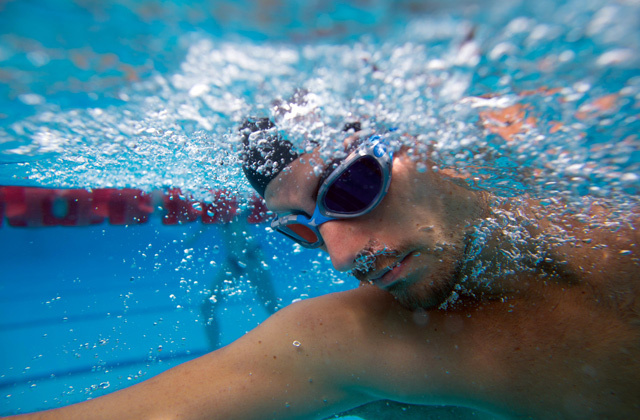 The crucial feature is an anti-reflective coating which prevents distracting from the game! It seems that everything was carefully thought through to give us an opportunity to play on such an outstanding table! How to make a tennis table manually? Primarily, it's necessary to decide where you're going to set the table. This place should be even and preferably shaded. To make a good playing surface, we need one green or blue sheet of laminated chipboards with a size of 60 x 108 inches and thickness no less than 1/2 inches. In order to provide better storage and transportation of the table, the sheet can be cut into two equal separate parts. PVC edge along the perimeter will guarantee the table long service life. The table base can be made of 2.5" х 2.5" wooden bars with the length of 100 inches; the bars should be placed on wooden poles. The prepared sheets need to be put on these bars, which will prevent flexing and ensure sustainability of the table. The next step is to make a marking on the playing surface. The table shall be marked with 3/4' white line painted along all four sides. The line dividing the table into two sections, in turn, should have a thickness of 1/8'. Having done that all, the only thing left is to acquire a net and rackets with a ball. Play and enjoy! Professional Table Tennis Racket is a perfect choice both for advanced players and beginners. 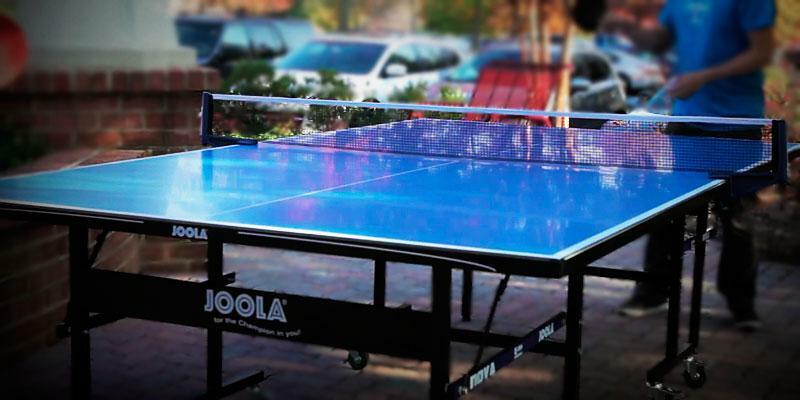 JOOLA Dual Function Indoor Table Cover will protect your table tennis table from water, dust, and scratches. So, don't worry about the weather at all! 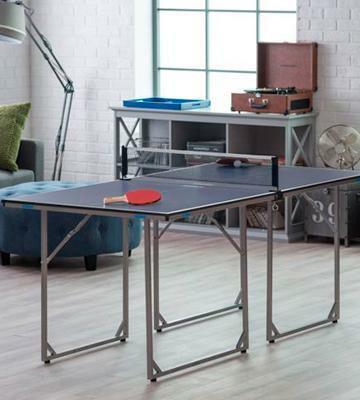 Do you lack for a large room to install a table tennis? Perhaps the best choice for limited spaces is JOOLA Midsize. Due to the size of 30 x 71.7 x 35.8 inches, it's suitable even for small rooms. When folded, this table can be stored wherever you want, saving much space in your home. 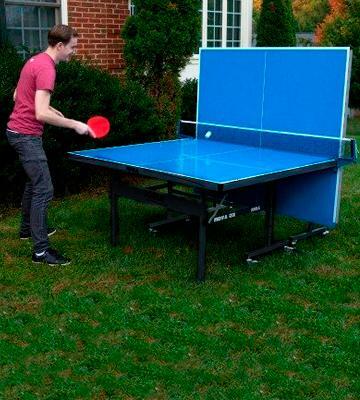 Altogether, if you're keen on playing tennis but don't have room for a standard table tennis, this option is for you! Have fun with your friends playing ping pong! 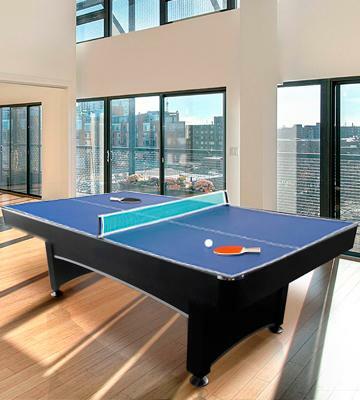 Have you ever thought about advantages of having a table tennis table in your home? Taking into account the foldable design, the model features many options that can be used inside the building. For example, you can easily utilize one part of the construction to make a work desk or a picnic table! The assembly is pretty easy - it's necessary just to draw two sections of the table together and brace them with the net clamps. Unfortunately, the construction hasn't been designed for playing a single game, however, you can use its parts separately. 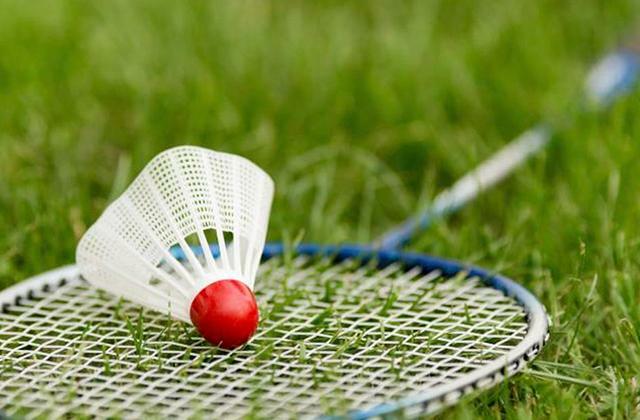 Nowadays, there are three types of top rubber sheets the rackets (paddles) produced with. Let's take a closer look at them! 1. Rackets with the same top rubber sheet on both sides. 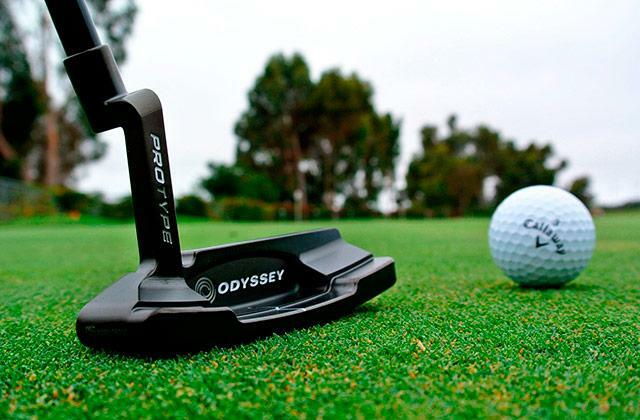 Despite identical smooth surface, they have very different playing characteristics. One of them better spins the ball while the other makes the ball fly faster. 2. Rackets with different top rubber sheets. 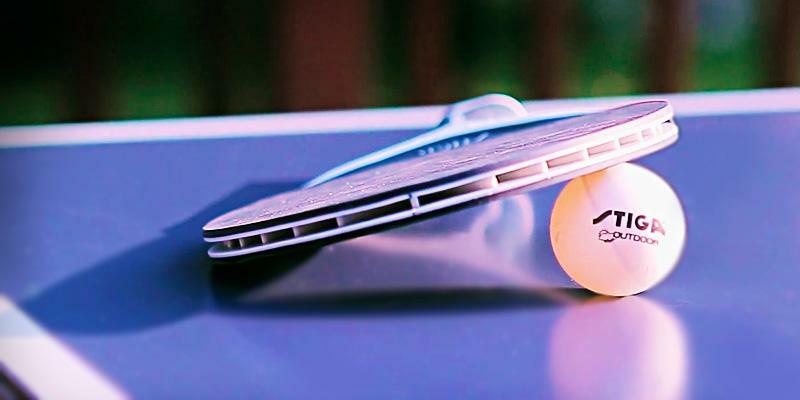 In this case, one side of the paddle has reverse rubber (pips-in) while other - pimpled (pips-out). Playing with this racket, sportsmen change the sides of the paddle only for servings. 3. 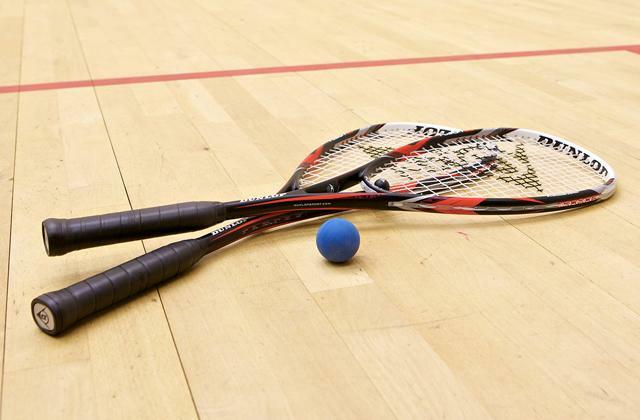 Rackets intended for both attack and defensive games. Such rackets feature reverse rubber on one side and long pips-out rubber (anti-spin) on the other. Here, players always twiddle the racket during the game. If you decide to acquire such racket, mind you, this style requires certain skills. Although this two-in-one table has a normal board, it has non-standard, smaller, overall dimensions. So, it's safe to say that Hathaway Maverick is a great option for small premises! As practice showed, this table is often compared with professional tables due to high-quality materials it's made of. Two equal parts of the playfield are easily removable for converting this tennis table into the real pool table! The playing surface of the table is made of high-quality MDF with a thickness of 1/2 inches, which provides a perfect ball bounce. Additionally, such a thick surface prevents undesired reflection, making the game process extremely comfortable. As to pool playfield, it features a nylon-wool blend that allows balls to run faster in any direction. According to the official table tennis rules, a match consists of the best of any odd number of games - 3, 5 or 7 sets. 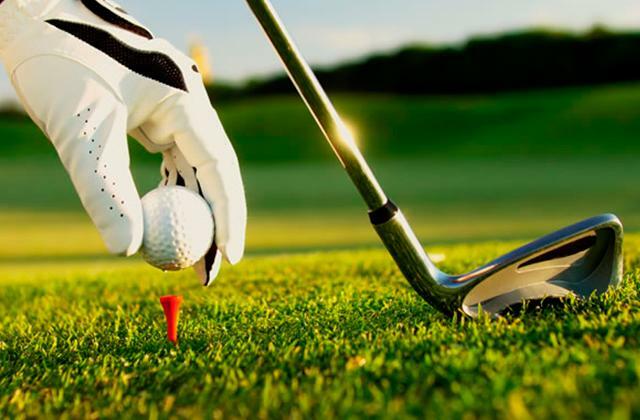 Each game, in turn, lasts until one of the players or pairs scores 11 points gaining a two point lead. Then players change the ends and, after a 1-minute interval, start a new set. Table tennis is more often played by two players, however, it allows doubles as well. A game is considered to be started when one player makes a service. At this time, the ball and racket should be above the playing surface and behind server's end line. The server starts with the ball resting freely on the open palm and throwing it at least 6.3" upwards. As the ball is falling, the server is supposed to hit it with his racket so that it bounces first his court and then, after passing over the net assembly, touches the opponent's side. If the ball touches the net when serving, it means that the service is to be repeated. After successful service, the ball is expected to be returned to the opponent's side of the table. It's necessary to add that the right to serve the first is decided by lot. Then, after every 2 points have been scored, the receiving player or pair becomes a serving player or a pair and so on until the end of the game. Table tennis or ping pong is probably one of the most exciting kinds of sports leisure. 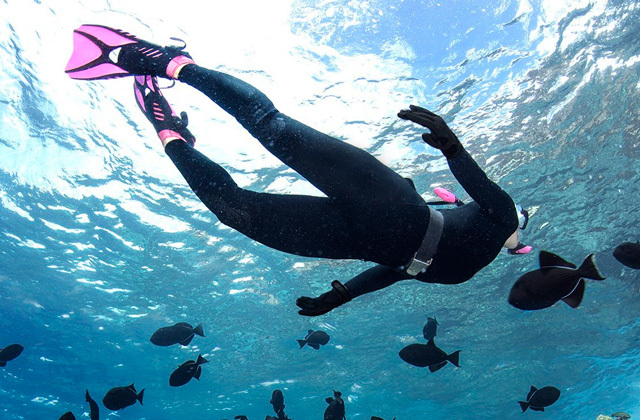 No matter how old you are - this sport actually doesn't have age limits! It's really difficult to underestimate all benefits people can obtain from this game - you might know that ping pong contributes to better concentration and reaction. It is also worth mentioning that table tennis gives an incredible opportunity for people to chat with their friends and colleagues. 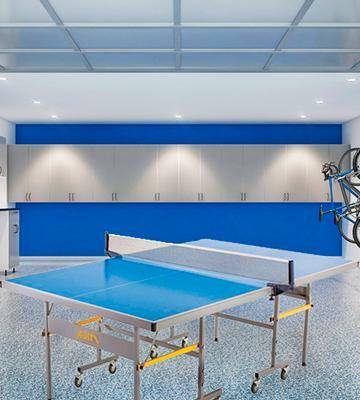 In some companies, ping pong is a widely used method of relieving stress and relaxing. 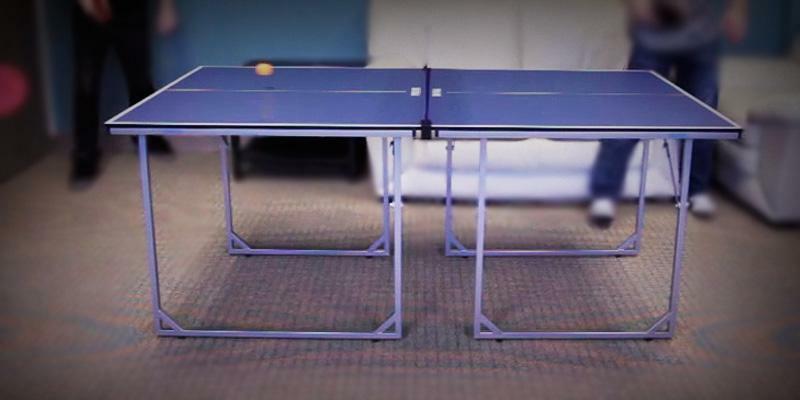 The most important attribute of table tennis is, undoubtedly, a table. There is a huge range of tables on the market and a choice of the right one often makes people confused. 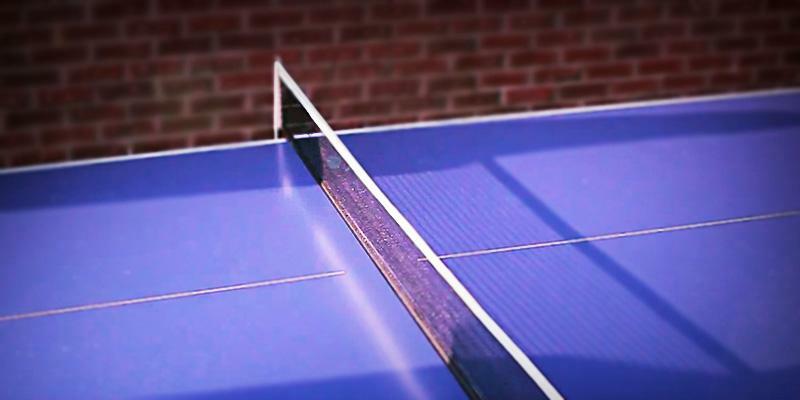 In this review, we will reveal the key aspects how to select the best ping pong table to meet all your requirements! Basically, a table for tennis is a whole or collapsible construction divided by a net into two parts. The playing surface has a special marking which is necessary for this entertaining game. If you're also keen on mind sports and want to make your range of interests wider, we recommend you to consider billiard tables! Choosing the right tennis table, you should decide where you are going to play and what your fitness level is. 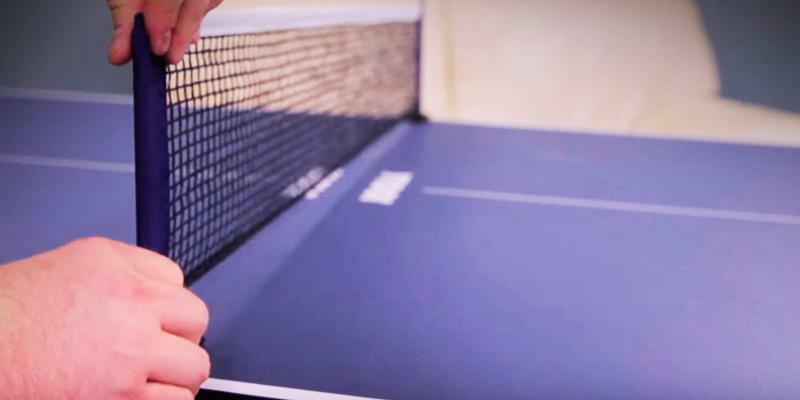 It will definitely help you understand what Type of Table Tennis you actually need. Generally, there are two types of tables - indoor and outdoor. If you play in the yard, you'd better select an outdoor table - its surface is made of special compounds resistant to weather change. Outdoor tables, in their turn, are classified into moisture resistant and all-weather models. Moisture resistant tables, for example, are made of plywood and glued with formaldehyde adhesives that make them resistant to dew and condensate. However, such tables should be covered on a rainy day. All-weather tables are resistant to various weather conditions as they are made of plastic, fiberglass or composite materials including aluminum. Contrary to this, the surface of indoor tables is made of MDF or flake board which don`t tolerate high humidity and temperature extremes. 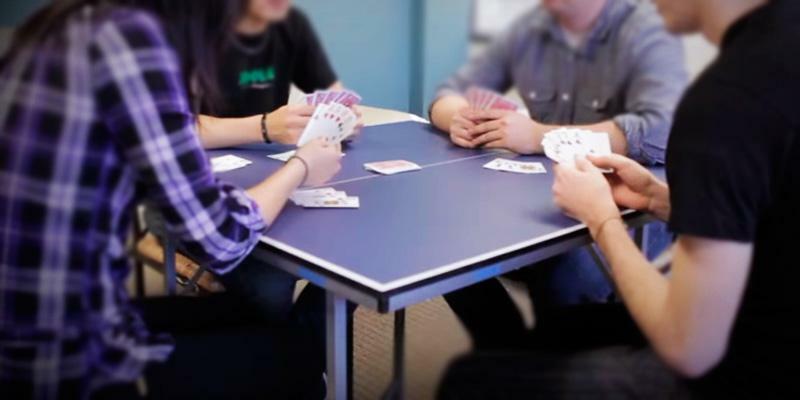 Nevertheless, indoor tables have a huge advantage - the better bounce of a ball. 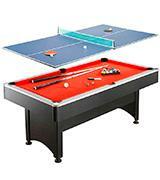 That's why such tables are widely used by both recreational players and professionals. The most important feature which affects a ball bounce is the Thickness of the Table Surface. Basically, the thicker surface, the better bounce. As a rule, the surface of amateur indoor tables is from 5/8" to 3/4", which makes them perfect for playing at home, office, and school. Training tennis tables have a playing surface from 3/4" to 7/8" and they are generally used at tennis clubs. 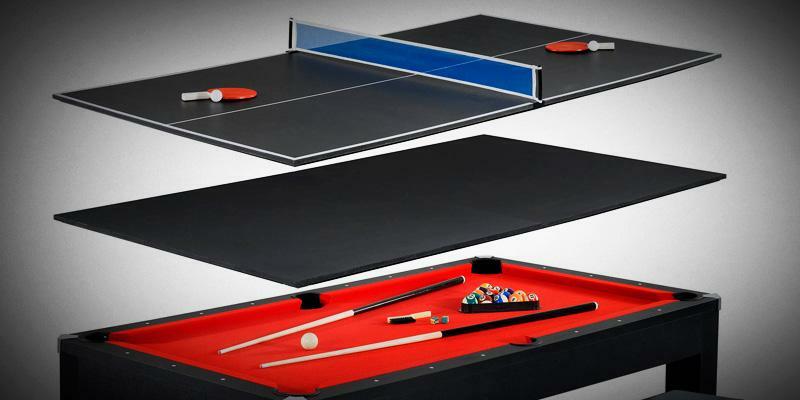 Tables with playing surface of 1" - 1¼" are great for different tournaments and competitions. 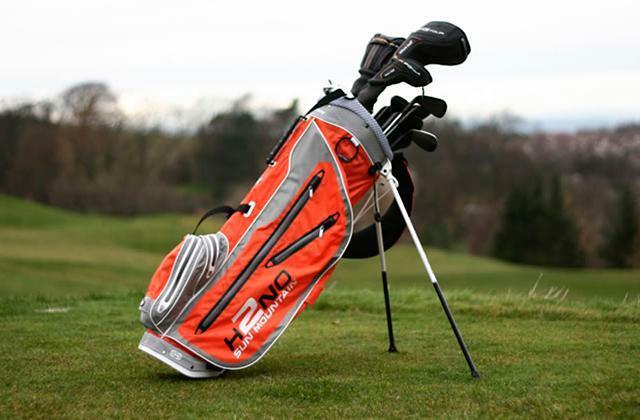 A thicker top provides high speed and long distance of the ball flight. 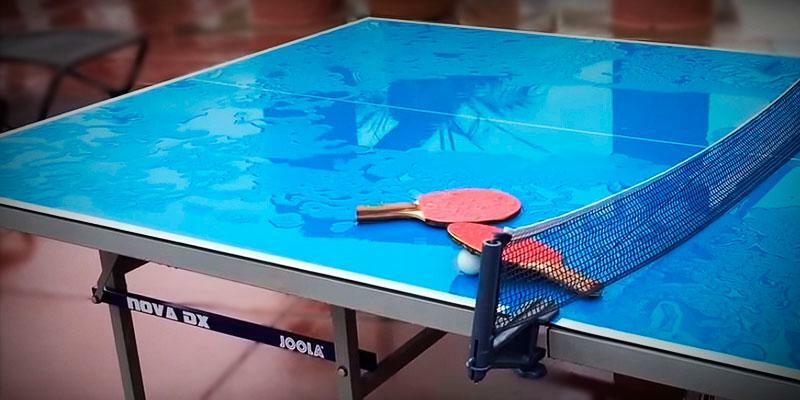 The surface of a table tennis table is usually covered with the protective anti-glare coating which prevents sun reflections. The standard size of tennis table is 2.5 х 5 x 9 ft, therefore, if you decided to choose such table you need to have ample free space. If these dimensions are too big for you, look at the tables of reduced size. Finally, pay attention to special characteristics of the Design. First of all, the usability of a tennis table depends on a foldable construction and wheels for transportation. Make sure wheels have brake systems and legs are adjustable so that you could install the table on an uneven surface. Some tennis tables are pretty portable and compact - they don`t have wheels and their legs are foldable. Such tables can be used as dining tables or tables for different board games. Thanks to the function of transformation, some tables boast a playback feature for one person to train! Some models are fitted with an inboard dividing net but most tables come with a removable net. All in all, a well-chosen table tennis table will make your sporting activity a passion because playing ping pong is not only useful but pleasant as well. 1. 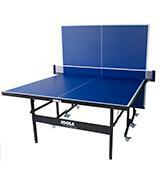 How to Choose My Table Tennis Table? Decathlon. 2. Table Tennis, Wikipedia. September 1, 2016. 3. Greg Letts Choosing a Table Tennis Table, About.com. February 29, 2016. 4. Greg Letts How to Build a Ping-Pong Table - Plans for Building Your Own Table Tennis Table, About.com. 2016. 5. How to Choose a Ping Pong Paddle, wikiHow. 6. William Pullman Types of Table Tennis Rackets, LIVESTRONG. July 24, 2015. 7. Averlynn Lim Basic Rules of Table Tennis, ActiveSG. 8. Averlynn Lim Which Table Tennis Ball is Good? ActiveSG.